Do you live in the North Richland Hills area and experienced a water damage? 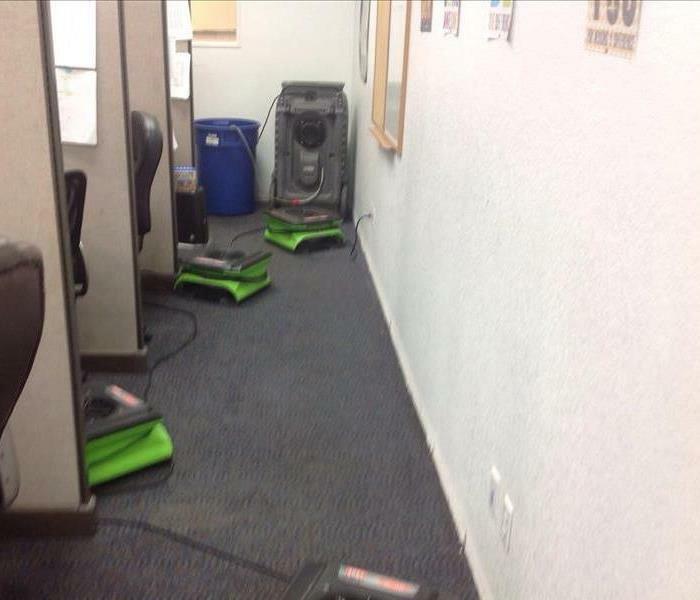 Don't worry, your local SERVPRO is "Here to Help"! Let us reach you faster than other business and serve you with the best possible service in the Dallas/Fort Worth region. Located conveniently east of Fort Worth, Texas, find excellent service and premier services from the SERVPRO industry brand. 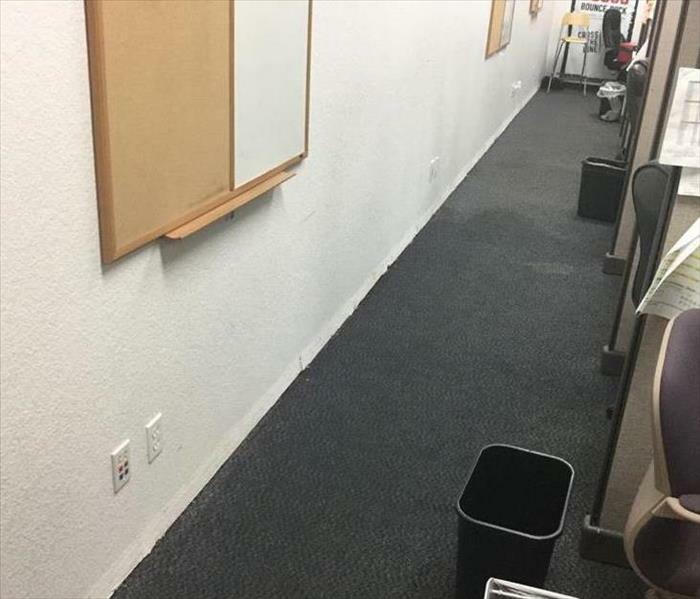 Whether it is water damage, water clean up, water removal or humidification, we are available 24/7 ready to restore your property back to preloss condition. Give us a call at (817)589-1499 today! We know that water and flooding emergencies can happen any time, so we’re ready 24 hours a day, 7 days a week – including holidays. We provide immediate emergency water services to you North Richland Hills home or business, day or night. SERVPRO has over 1,700 U.S. and Canadian Franchise locations, strategically positioned to be faster to any size disaster. If your North Richland Hills home or business is affected by water damage, we can provide an immediate emergency response that helps to prevent secondary damage and mold. We live and work in this community too; we might even be neighbors. As a locally owned and operated business, SERVPRO of North Richland Hills is close by and ready to respond to your flood or water damage emergency. We are proud to be an active member of the North Richland Hills community and want to do our part to make our community the best it can be.